Five year olds aren’t supposed to hate kindergarten, but Gracie did. She cried every morning before drop off; her mother would find her in the principal’s office after school. Conversations at home grew less and less animated. By midyear, she barely spoke about school at all. Gracie’s parents, Mark and Cindy, were troubled. Their daughter had changed dramatically since the fall. Then one February evening on the way to a school function, Gracie told her dad about an incident three months prior: she’d been forced under a table by a group of boys. “Why did they do that?! ?” her dad inquired. Over the next few days, Mark and Cindy discovered Gracie had become the target of bullies. She was rigid and had favorite topics she became obsessed with over time, like dinosaurs in the latest situation. This drew the ire of her classmates and led to her being bullied by them. Gracie’s parents sought an evaluation. The school committee placed her under the umbrella of Autism Spectrum Disorder (ASD): Asperger’s, to be precise. Mark and Cindy were hopeful. Perhaps her designation would bring support? But instead the bullying continued, and Gracie grew more despondent. The wunderkind who had gone to kindergarten ahead of her peers was failing. Worse yet, the vibrant smile had disappeared from her eyes. Gracie’s parents knew they had to do something, so they took a blind leap toward educational independence. Before the year ended, Gracie’s parents were homeschooling—their solution to autism and Asperger’s bullying. She’s now 13, and they’ve watched her take flight, blossoming into confidence and thriving academically. 63% of children with Asperger’s have been bullied. 28% of children with autism have been bullied. 37% of children designated PDD-NOS (Pervasive Developmental Disorder - Not Otherwise Specified) have been bullied. According to the researchers’ preliminary data, nearly two-thirds of the Asperger’s population has experienced bullying at some point in their lives. This is a heavy burden for a group of children already struggling with social behaviors, and the consequences can be dire. 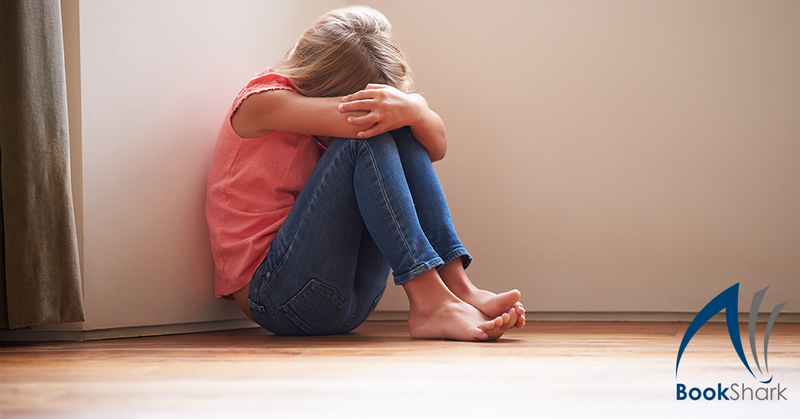 While there is little empirical data to link increased anxiety and depression with bullied autistic and Asperger’s children, the evidence does seem to suggest it. Research out of Southern Australia indicates a relationship between unhappiness in school situations due to bullying and the incidence of lower self esteem. Additionally, children on the autism spectrum can be identified as bullies themselves. Rigid behaviors, a strict sense of justice, and exacting expectations can be perceived as bullying, despite the autistic child’s efforts to engage positively with her peers. For families like Mark, Cindy, and Gracie, homeschooling provides a needed respite from the storm. While only 6% of responding families were homeschoolers, the study’s results favored home-based education: the smaller and more sheltered the educational setting, the less likely bullying behaviors were to occur. Homeschooling takes place in a familiar environment. Homeschooling offers consistency and structure, mitigating the impact of change. 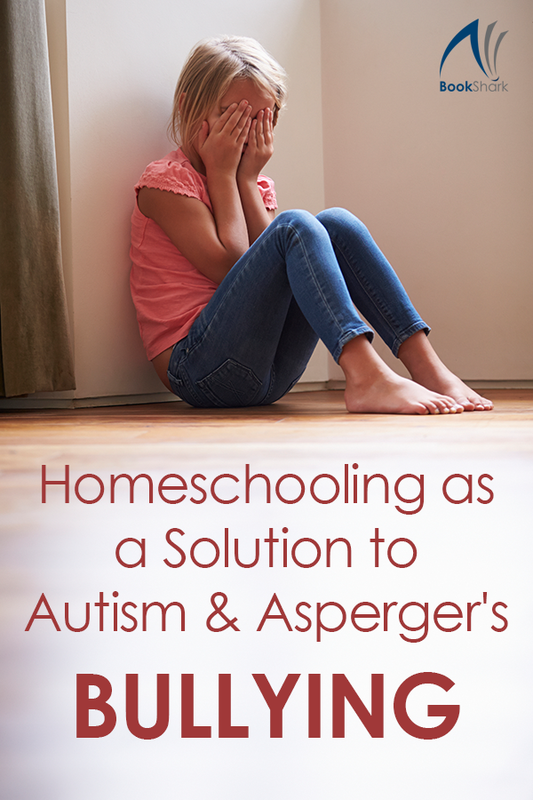 Homeschooling provides support for developing social skills, both from parents and therapeutic resources. Homeschooling offers opportunities for sensory breaks, as well as more structured opportunities for play. When these needs are met, a child with autism or Asperger’s can focus not on survival, but on personal and academic achievement. She won’t be hiding under tables or crying herself to sleep at night. Instead she’ll be pursuing her dreams and blasting through challenges as she meets them—an opportunity every child deserves. 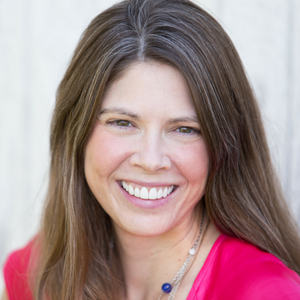 Ginny Kochis is a former high school English teacher and adjunct professor of English turned homeschooling mom and business owner. She writes about faith, motherhood, homeschooling and family literacy at Not So Formulaic.